Whether you are hitting the road in your reliable family sedan or taking to America’s highways as a commercial trucker, you need outstanding auto insurance. Ensure that no matter what you are driving or where you are, you have got the protection you need to remain confident out on the road. And driving or riding without proper insurance could cost you big! 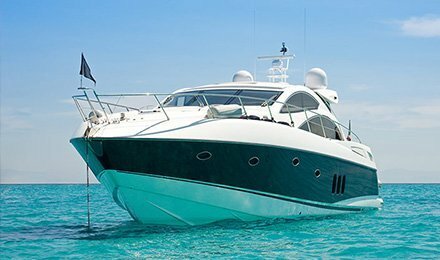 8A Insurance provides you superb protection for anything that moves you, from trucks and heavy equipment to boats and jet skis! Whether you need fast access to an ID card or an instant SR-22, 8A Insurance can help you with your auto insurance needs! We have been insuring all types of vehicles since 1996, so we know what it takes to get you the coverage you need at prices you can handle. Got a young driver in the family? Give your new driver the protection he or she needs to learn the rules of the road and become a safe, effective driver! 8A Insurance can also help commercial and non-profit organizations get auto insurance for company vehicles, including restaurants, taverns, retail shops, churches, and synagogues! Need more information on 8A Insurance’s auto insurance policies? Contact us for a FREE consultation to discuss your insurance needs, or if you need instant access to an ID card or an SR-22 statement for the DMV!